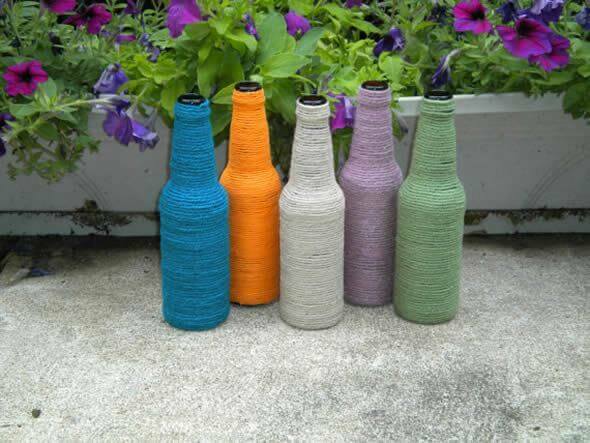 Create these beautiful glass bottle vases using recycled glass bottle and wool yarn. They are handcrafted pieces that combine a lot with gardens, terraces and balconies. 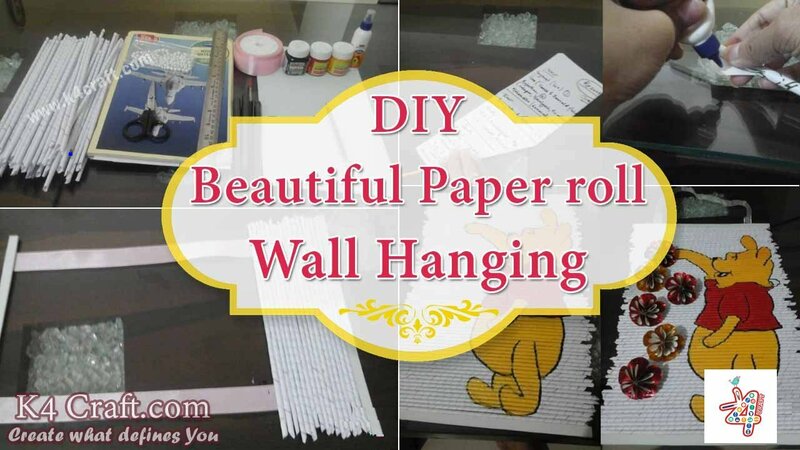 Also great for composing the decoration of the room or office. 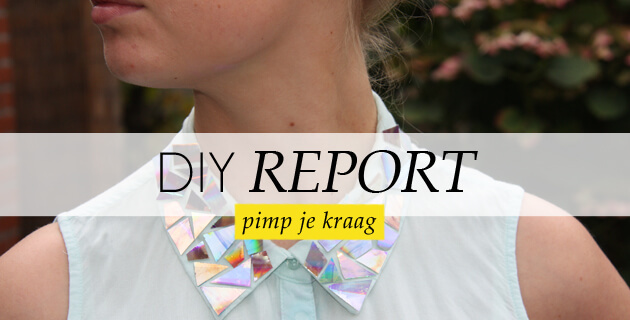 So, let’s start to crafting with recycled glass bottles. They are very easy to make, learn too and make your colorful vases by recycling glass bottles. 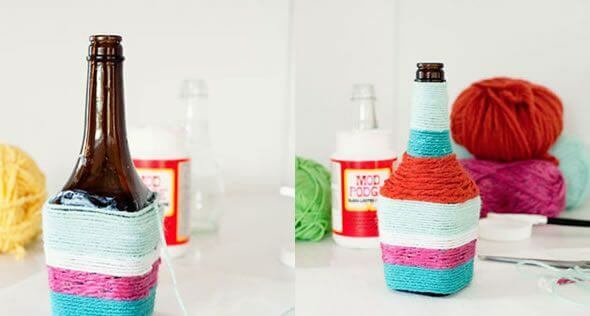 Step-1: Choose cool colors to cover your little bottles. 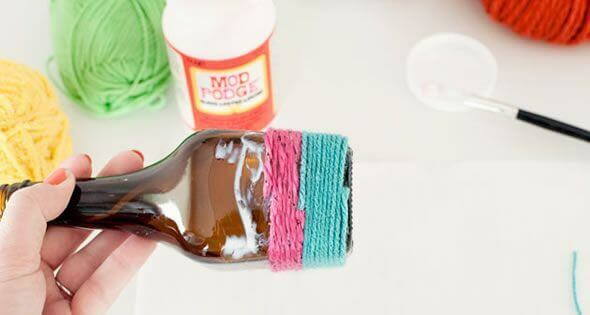 Step-2: Use PVA glue or fevicol to cover the glass bottle vase. Step-3: Start wrapping the wool yarn simply. Yarn just tight so that the glue attaches the woolen yarn to the glass. 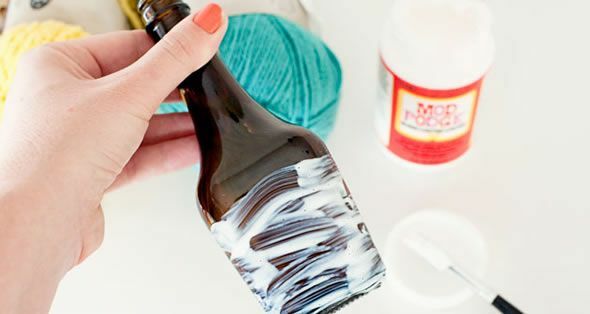 When you want to put another color, just cut the thread and paste the remaining part into the bottle. 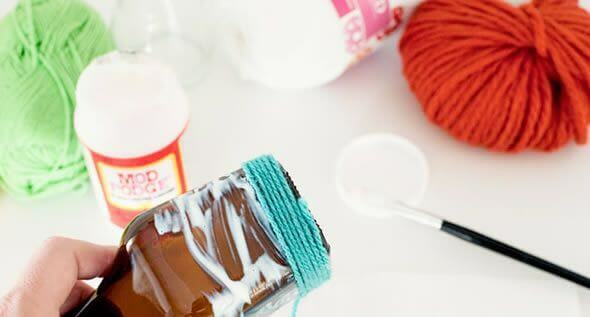 Press with your fingers so that the woolen thread is well glued to the glass bottle. Step-4: Go to the confection with the other wire, rolling it in the same way, following the same path in which the other wire stopped. 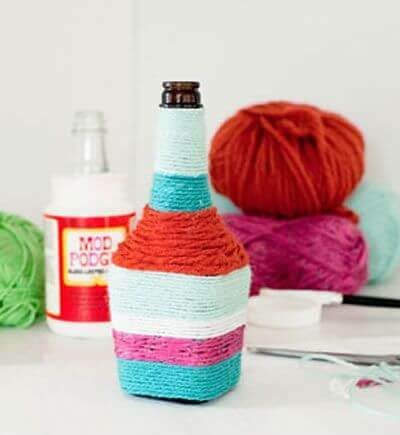 Again, stop when you find it necessary, according to how many strands of wool you have and how you idealized your decorated bottle. Step-5: Follow this pace until filling the entire bottle or as far as you see fit. 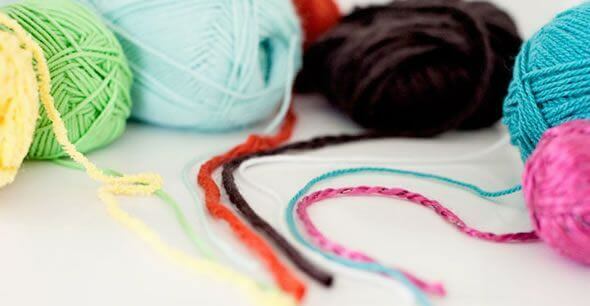 You can still make different garments using a single color of woolen yarn. 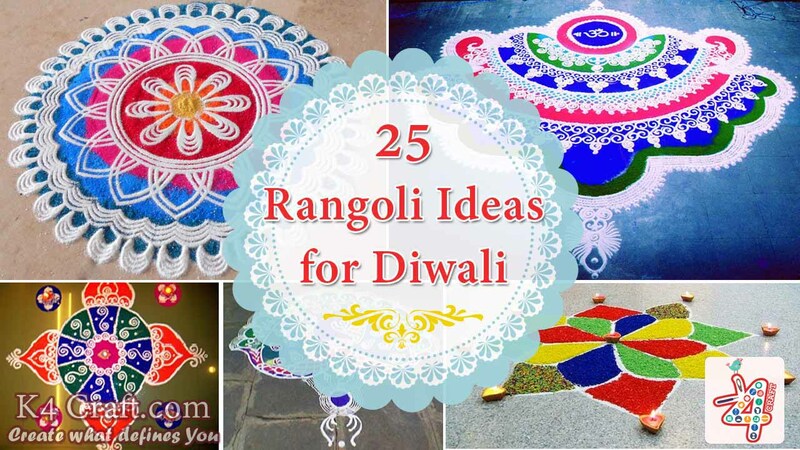 Decorate your home with great delicacy and refinement! They’re great to be made out of jugs too! Thanks for visiting our website. Keep creating with K4Craft!